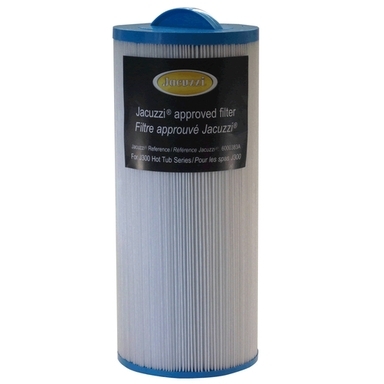 This is a genuine Jacuzzi® approved filter, fits J300 series spas from 2005 onwards. 60 sq ft washable filter. Incorporates removable top cap for use with tablet dispenser.